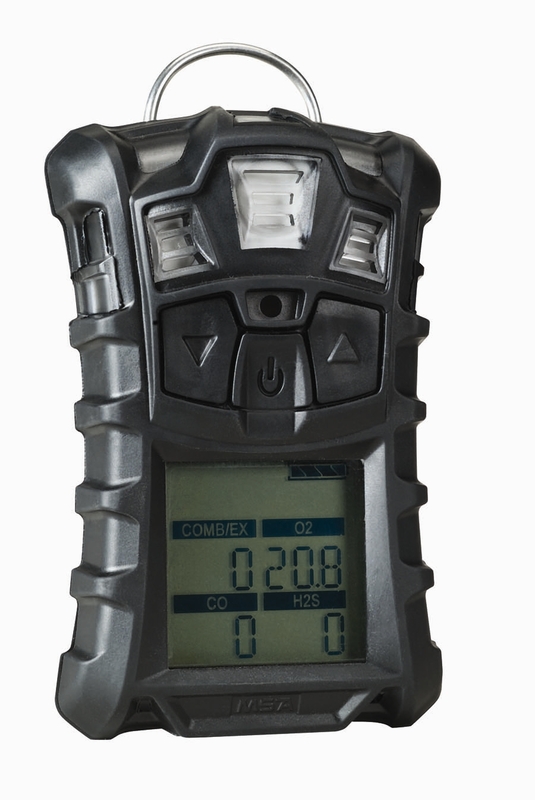 Click Here to Visit Our NEW Gas Detector Rental Store and reserve your monitor online! Rent the Honeywell Biosystems ToxiPro! Model rented include a Vibrating Alarm and a full Datalogger, making it perfect for many strict monitoring locations like US Steel Great Lakes. Rent the MSA Altair 4 Gas Monitor! Rental includes monitor, charger, calibration adapter with tubing, and manual.